What a shame Kuba. Hope you find your mojo again soon and I trust all is well in your life. If I may, we have all hit the wall from time to time. Don't give up though. Do something different, maybe a ship or a plane or even something non-model related. Before you know it that Hummer will be calling out to be finished and you'll answer. Take care and i look forward to seeing you back soon. Coming back to this one. Good to have you back at the bench Kuba! Kuba, your work is amazing. Seeing how you tackled the underside of the roof is great. I have been looking forward to you finishing this build for a ling time. Keep up the inspiring work. CROWS will be from Bronco. I've just finished it (photos tomorrow). I was thinking about buying a Live Resin one, but only for a short moment. Bronco's CROWS is only a bit worse, but still very good. Kuba,I have started on the Live Resin CROWS. It is the best work they've done so far. The quality of the castings is amazing. Unlike some of their .50 mounts there is almost no simplification. Everything is there. Very few parts have been cast together for ease if assembly. My only beef with it is that the castings are too accurate in some some respects. I know that does' t make sense. Nothing van be too detailed, right? There are contact areas on it that are too small for a positive hold. This really comes in to play when attaching the main turret sides to the base. I can't get the sides to both hold while the glue is curing. I will try to finish it in the next few day so I can post the photos. Please share Your photos. 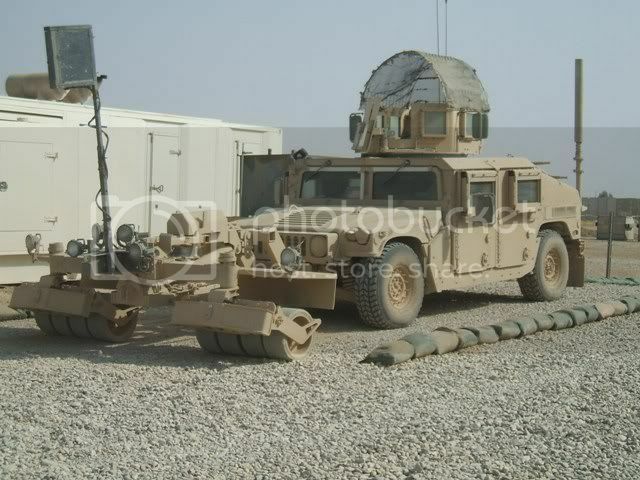 I'm anxious to see anything from You (still waiting for Your 101AD M1043 Humvee). Looking nice Kuba. Even though you didn't go with LR .50 that addition barrel made it look superb. Careful paint will bring out every bit of detail with kit parts. Btw, where did you find those extra bolts? They look like resin replacement. Eric Buchanan, are you building your online? 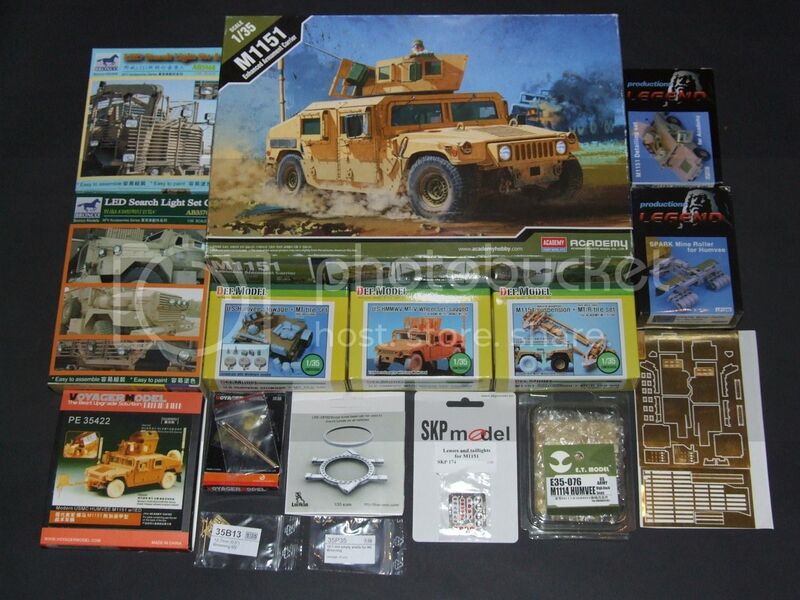 Mike, I am doing a build here on Armorama. I have been lazy and let myself get distracted by taking on too much with the build. I will post some pictures very soon. I have a bit done on the chassis that I can photograph. Thanks for asking. where did you find those extra bolts? - underbody armor: PE set made by a colleague. - jerry cans: Pro Art Models (PAU-35047) Jerry Can Set For Modern Vehicles. Yeah, that kind of looks like the RIDICULOUS CASH that I spend on some of MY models... I FEEL your PAIN, KUBA!!! BEAUTIFUL WORK!!! Too bad PRO ART went out of business- They made some REALLY GREAT STUFF!!! It's tough to stay disciplined, especially when one takes their modelling to the Nth-degree in detailing, accuracy, painting and weathering one's subject in a believable fashion. Anyway, I'm very glad to see that you are taking another "stab" at it! THANKS! I NEED to get scale bolts such as these! Dennis, the MENG bolts are amazing. My favorite attribute is that they are made from styrene. I don't like resin because I don't like using cyanoacrylate glues. They. Also come in a wide variety of shapes and sizes. You get a ton of each size too. There are two issues I have with the MENG bolts. One, they don't come small enough. .8mm is a pretty large in 1/35th. Two, the detail is a bit soft in the smaller sizes. 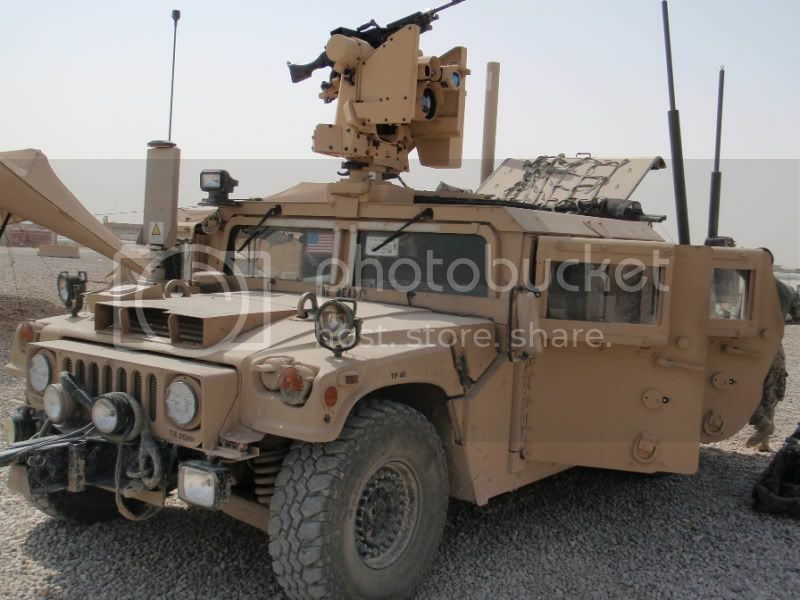 I've used a ton of them on my current HMMWV chassis. I wish they would do .6 mm, .5mm and .4mm. That would make life easier.